Twice a year as part of the Professional Fellows Program the Department of State selects alumni from around the world to honor as Alumni Impact Award winners. Legacy is pleased to announce that one of the awardees this spring is Dana Mekler who participated as a fellowship host and outbound traveler for the Professional Fellows Program. Dana began her work with our Professional Fellows Program through Ashoka, where she supervised, inspired and motivated fellows since 2015. Dana has thoughtfully created meaningful projects for fellows and mentored them through implementation. She gives supportive and insightful feedback and celebrates the contributions they make through their projects. Dana has also consistently created forums for the fellows to share their projects and their culture with others at Ashoka. Dana maintains strong relations with the fellows she supervised. Her almost 3-year collaboration with Moroccan fellow Jihane Raqiq is an example of the kind of lasting personal and professional collaborations made possible by the Professional Fellows Program. 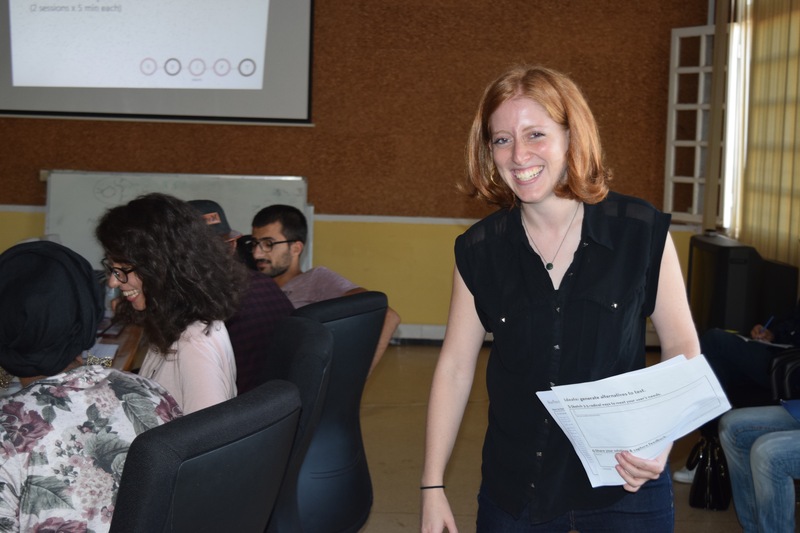 She has continued supporting Jihane’s professional development even after the end of program cycle. Another good example is her connection with Hayfa Ben Fraj, a Tunisian fellow whom Dana helped to develop her follow-on project (on economic empowerment for women living in the poorest region of Tunisia) and supported its implementation in a rural area in Tunisia. Dana was a delegate on Legacy’s Outbound Program to Morocco in 2016 and Tunisia in 2017. 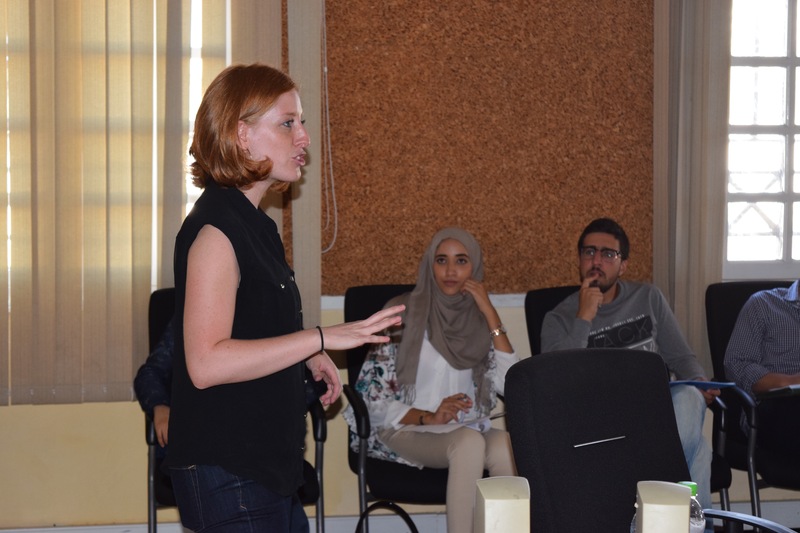 She delivered several successful workshops on Design Thinking and Leadership to Legacy’s delegations in the U.S. and to audiences in Morocco and Tunisia. Dana’s talents are evident in her performance. She is an excellent public speaker and easily engages audience in conversations. She has a lot of experience and knowledge to share on topics including social entrepreneurship, developing a marketing campaign, and values integration. Dana is currently the Director of Strategy and Innovation at TEACH-NOW. It is clear that through Dana, the Professional Fellows Program had a profound impact on both Jihane and Hayfa’ lives, and given them tools and opportunities to make positive impacts on others in Morocco and Tunisia. I believe her outstanding work with fellows would be an inspiring example to share with the larger Professional Fellows community through the Alumni Impact Award.